3 Brutsché paintings will be on display. 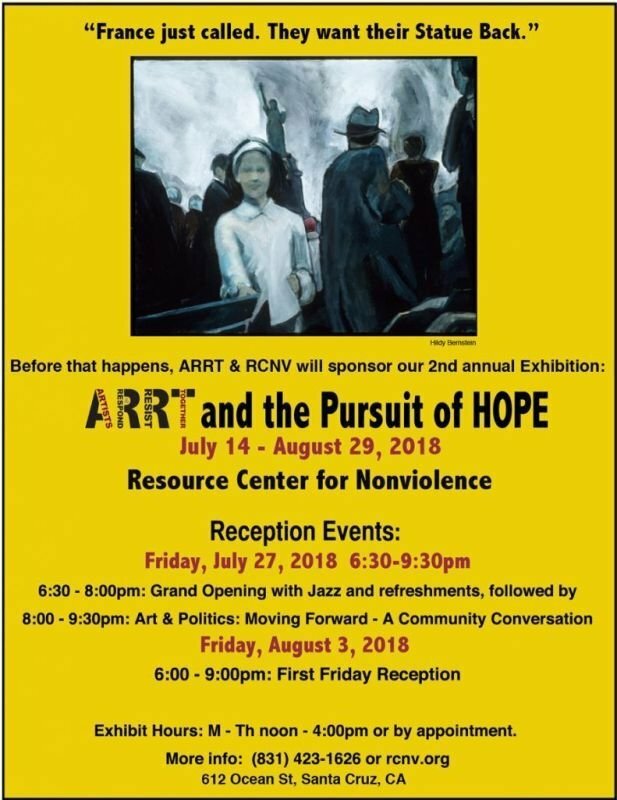 Free event, refreshments at opening. Exhibit runs July 14-Aug 29, hours M-Th 12-4 pm.